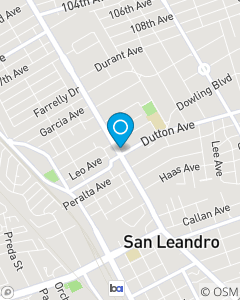 Right across from San Leandro Color. Past the San Leandro City Hall and San Leandro Police Station. My vision is to provide every individual with a remarkable experience. I love interacting with our community, and through these interacting establishing long term relationships.